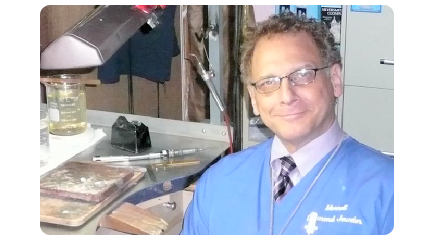 Mr. Morrell has created hundreds of unique and original jewelry designs over a 30 year span. Additionally, Tony, as a designer, has a reputation as a perfectionist in the art of restoration and repair of all kinds of fine jewelry. Mr. Morrell treats all his customers like family, those who are in the know come from all over the Washington metro area, and in fact from all over the world! After all our reputation is priceless.